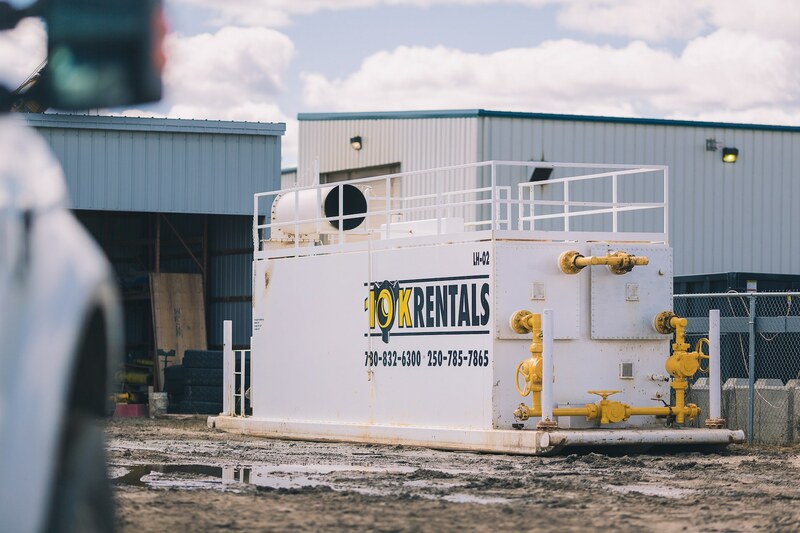 10K Rentals is a one-stop-shop for all of your required oilfield rental equipment needs. 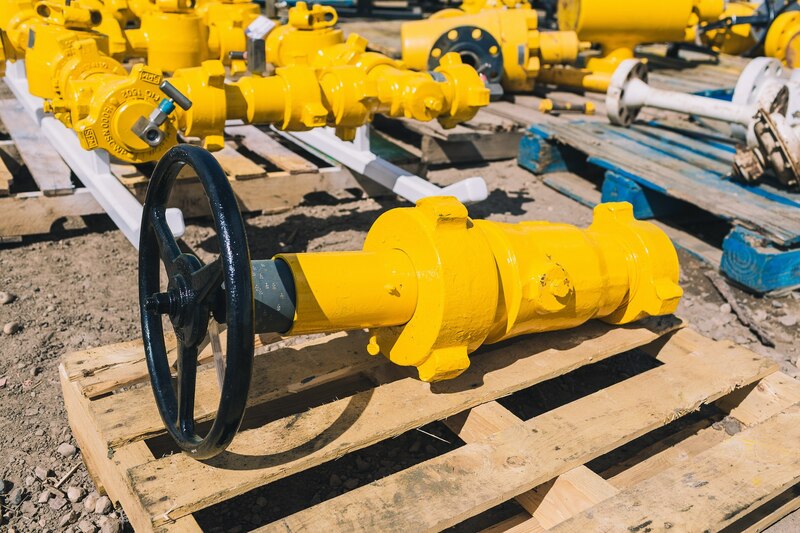 We are industry experts who are available to advise you on our testing equipment, drilling, and high pressure flowback equipment. 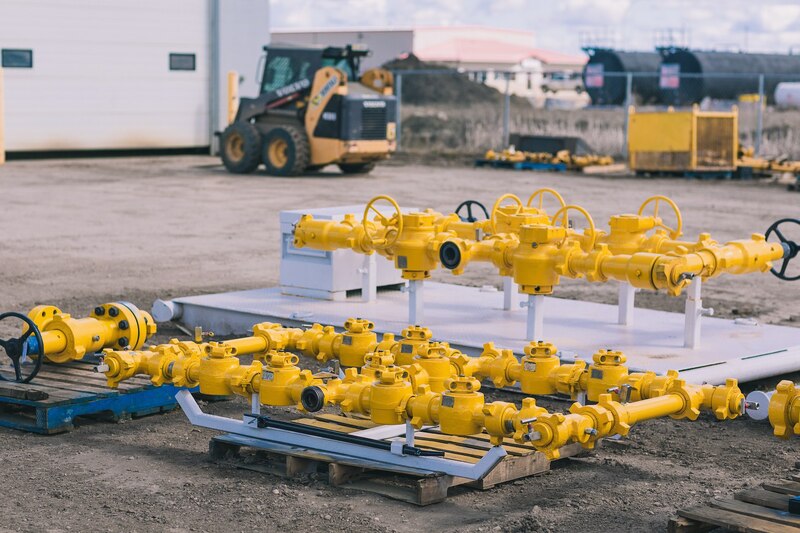 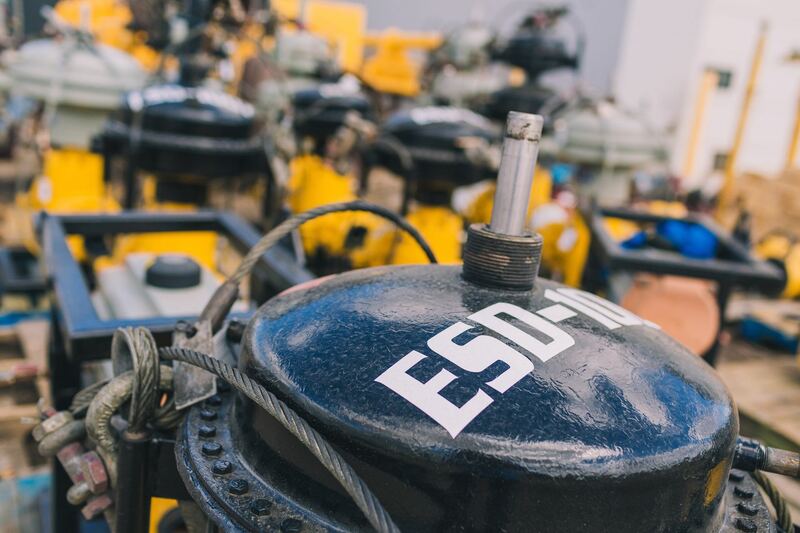 Whether it be sand, corrosives, high fluid rates, cold gas, or a combination of any, our ever-expanding fleet has the right piece of equipment for all of your job requirements. 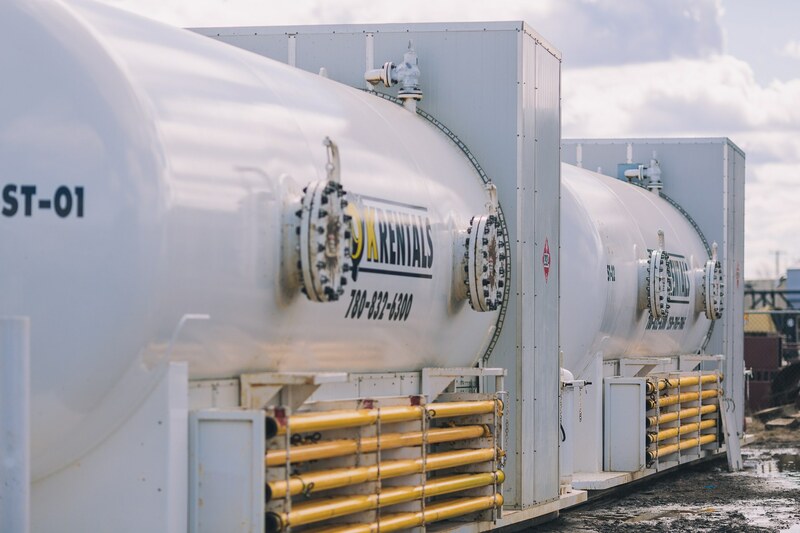 The most reliable and knowledgeable oil and gas rental company in North America. 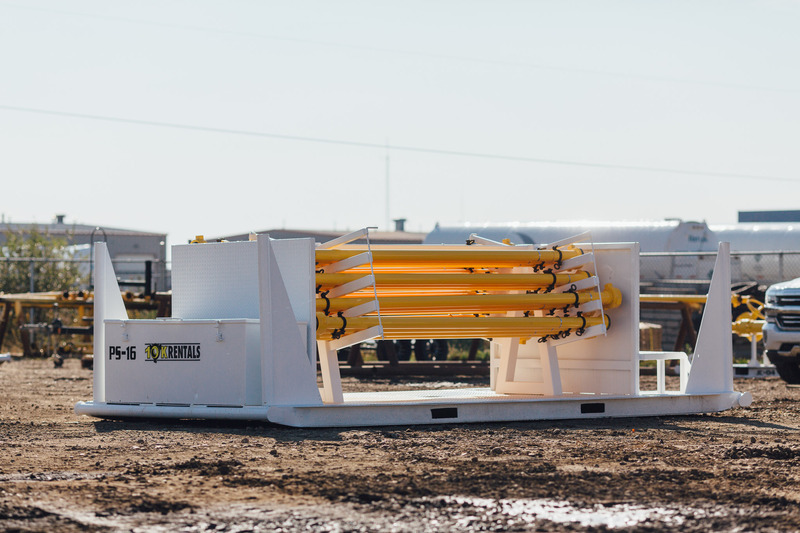 When you rent our equipment, you know that you are renting the most reliable equipment in the industry. 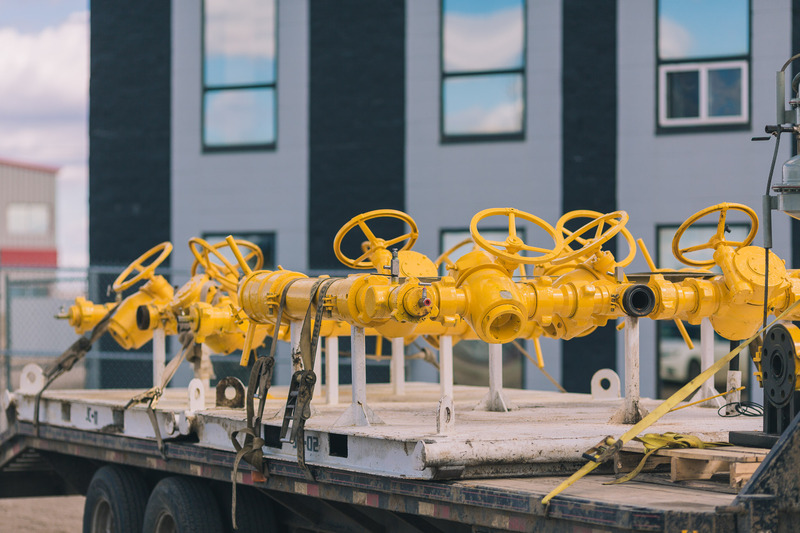 Our experienced staff has extensive knowledge on all of our rental equipment, and they are happy to answer any questions you might have. 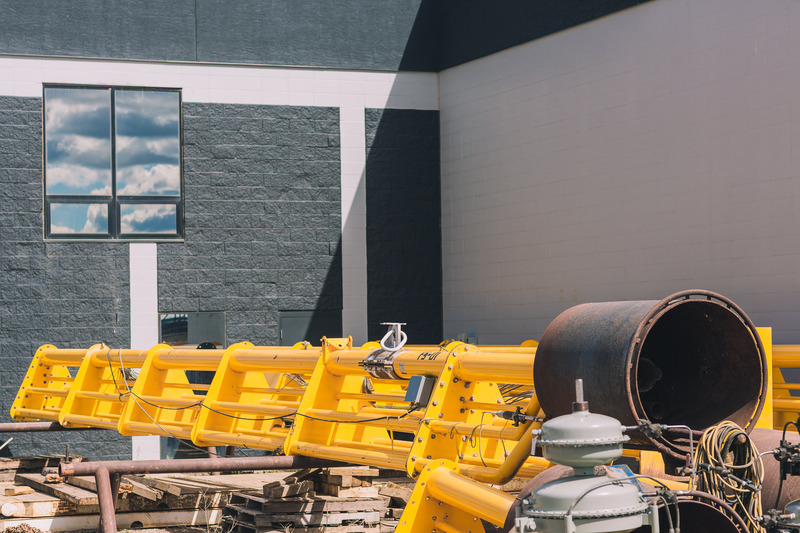 Discover Our Equipment Rental Process.